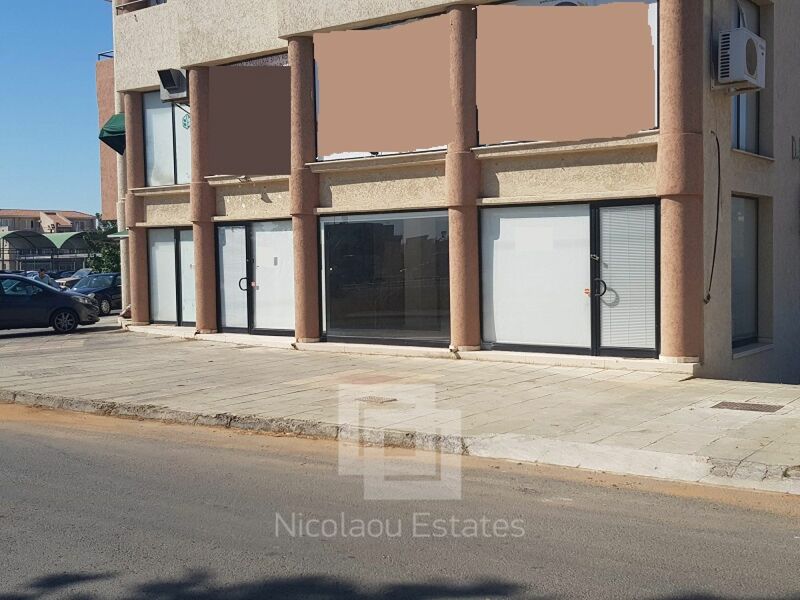 This shop is available for rent and is located in Kato Polemidia area, close to the main road with direction to the port. 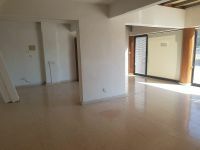 It has a large frontage, open plan ground floor of approximately 70 sq.m and mezzanine approximately 60 sq.m. 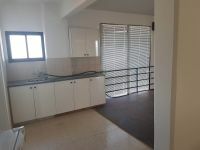 It has also two WC's and a kitchenette. 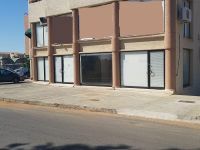 The property is suitable for shop or an office with plenty of parking space at the front of the shop. 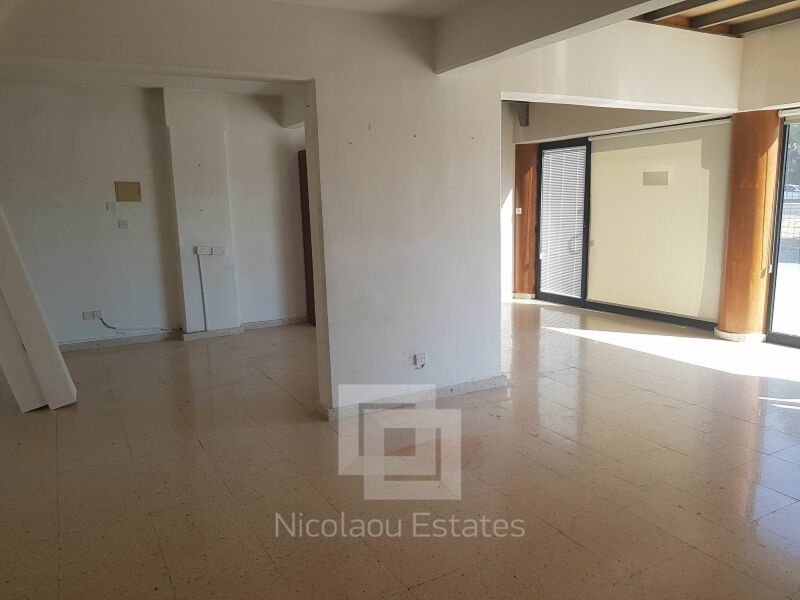 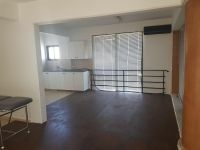 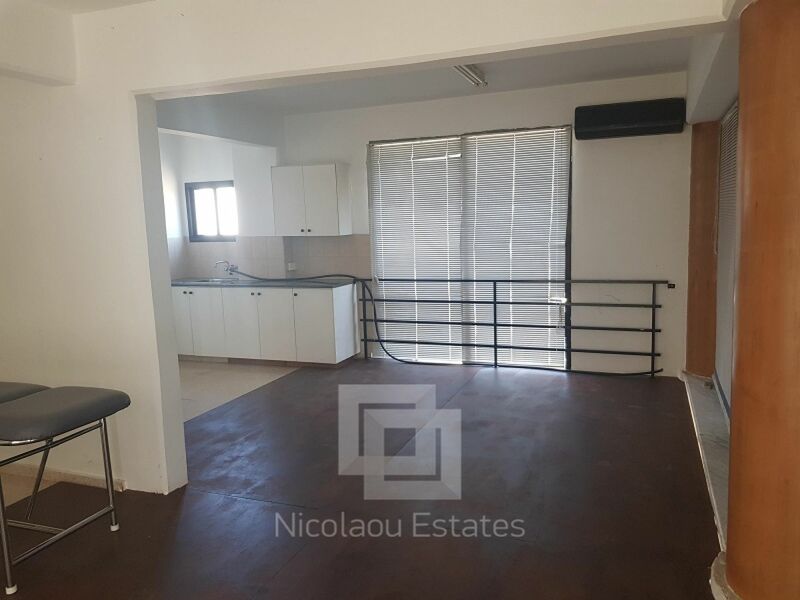 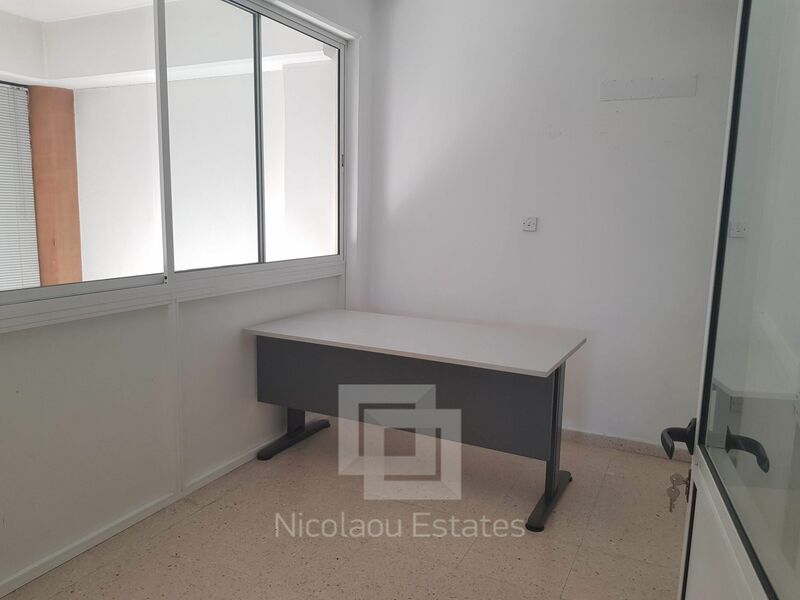 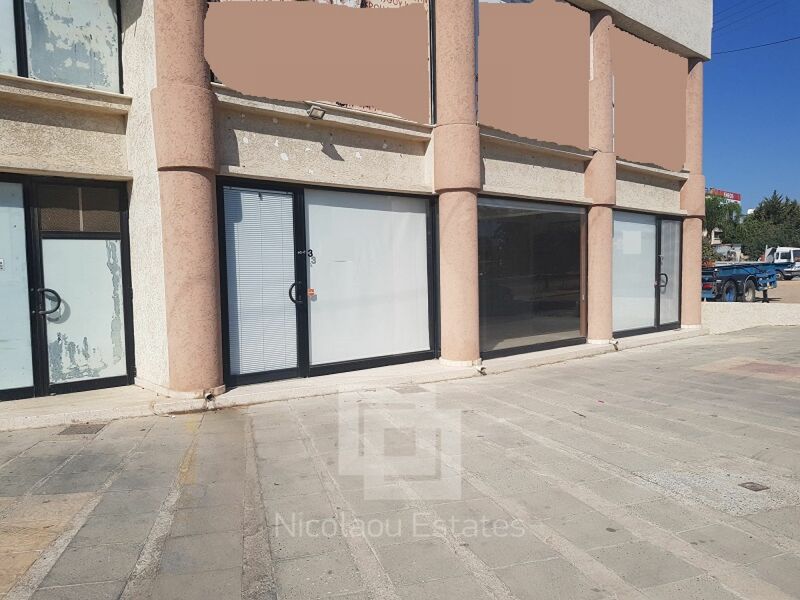 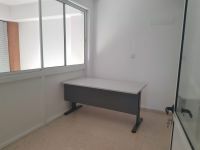 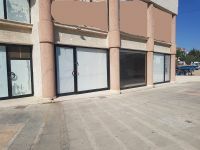 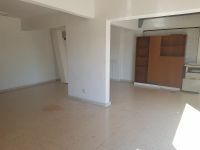 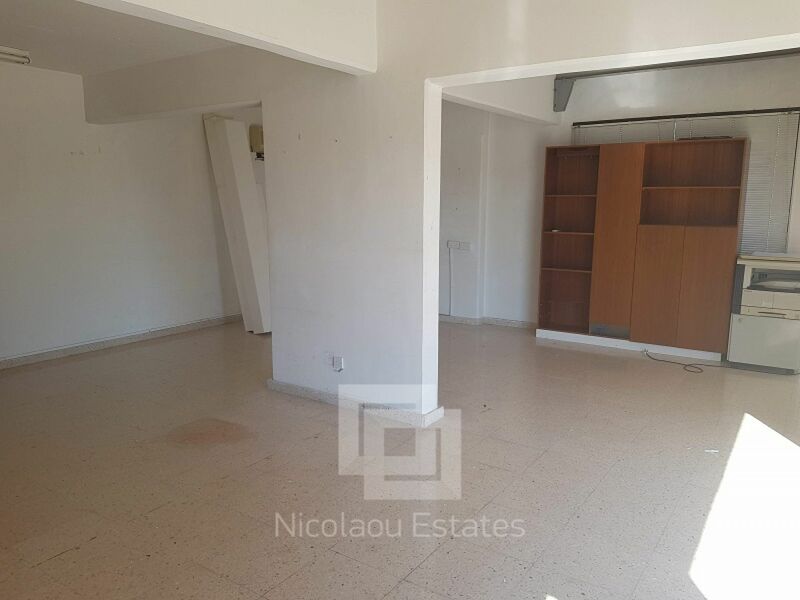 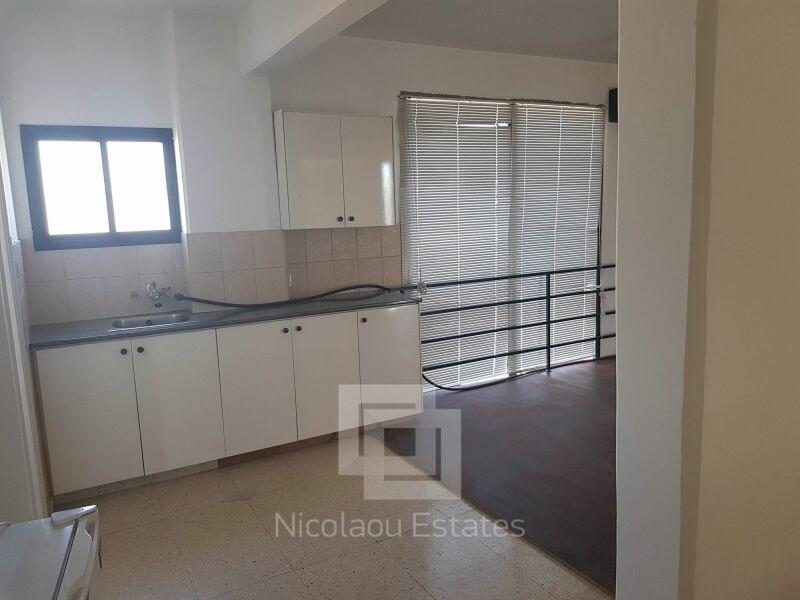 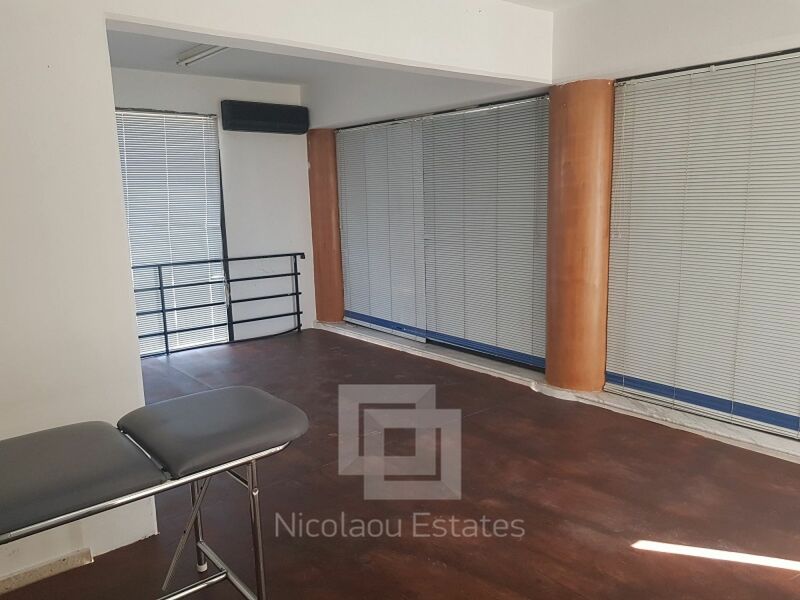 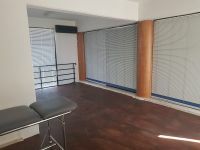 This shop in Kato Polemidia, Limassol is being offered for rent (long term) at EUR 900.